Conference in Lake Tahoe last week. 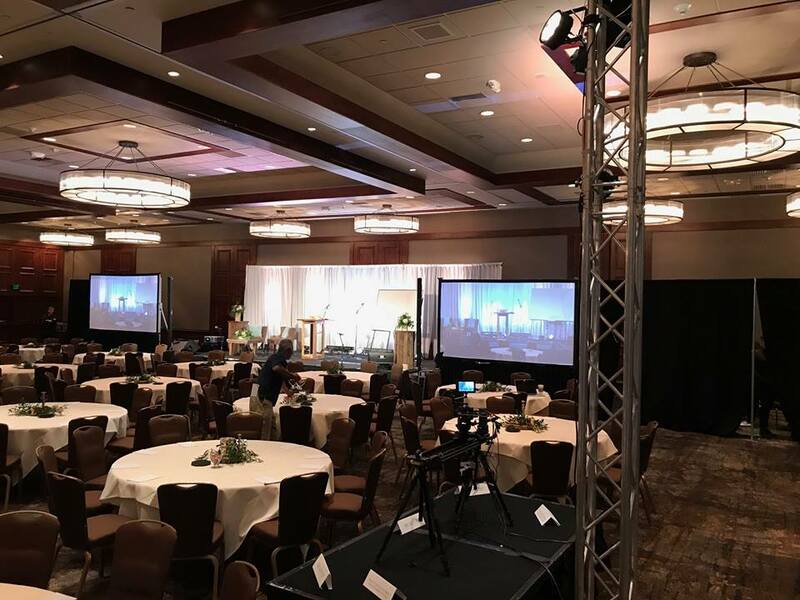 Netsound provided sound, lighting, trussing, screens, projectors, pipe and drape. This was one of 11 events they handled the first weekend of May. Netsound Pro believes in serving your day from the heart. They bring high quality gear, competence, sensitivity, and a fun-cool-calm demeanor. Providing their clients with a well thought out playlists and a professional presence, you will not experience the awkward DJ vibe. Netsound works hard to keep the day moving along smoothly by making clear announcements. 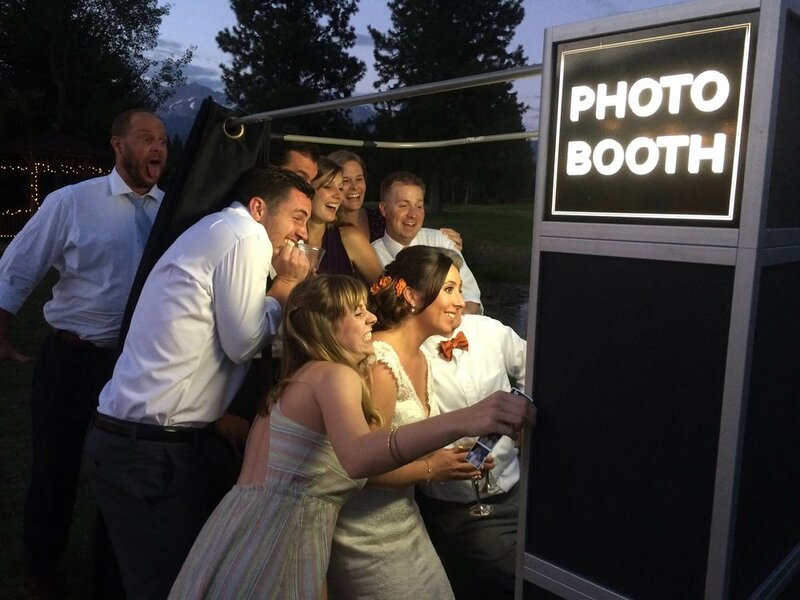 The goal is a tasteful, memorable, natural feeling, enjoyable family event. We have chosen a few of our favorite images of Netsound in action.